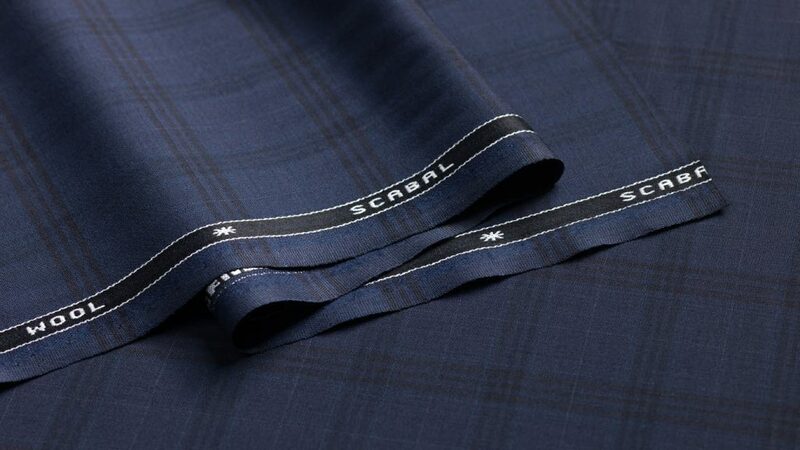 When it comes to stand-out men’s suits, a bold check makes a real statement. 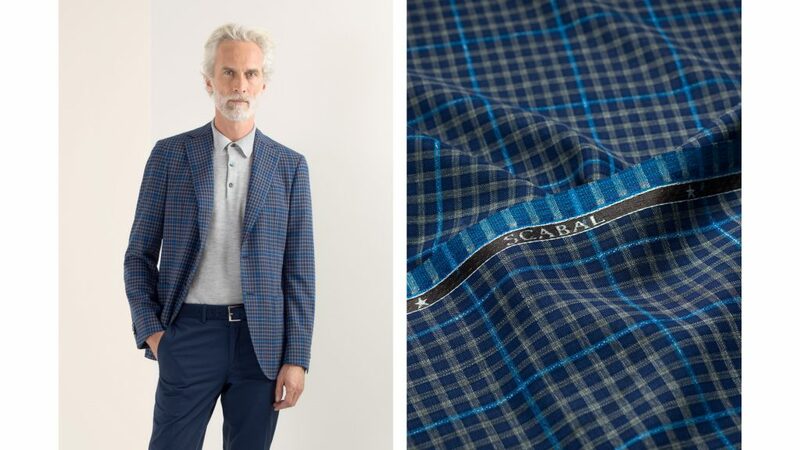 As a jacket, an eye-catching checked pattern lifts a look – and works with casualwear just as well as with smart ensembles. 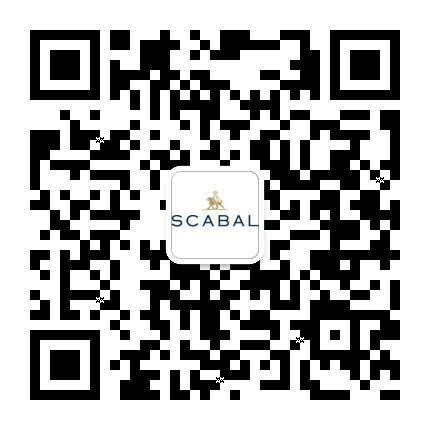 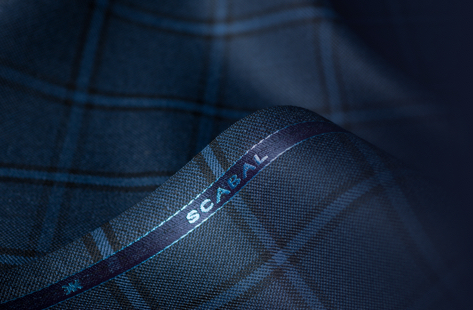 Scabal’s new range of bold checks are just the thing to add a dash of showmanship to a gentleman’s wardrobe. 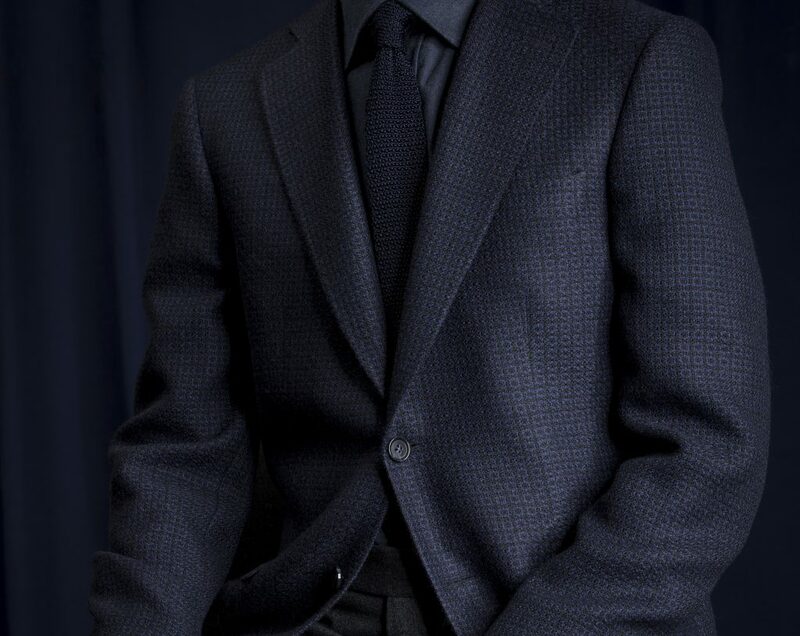 The secret to check success is balance. 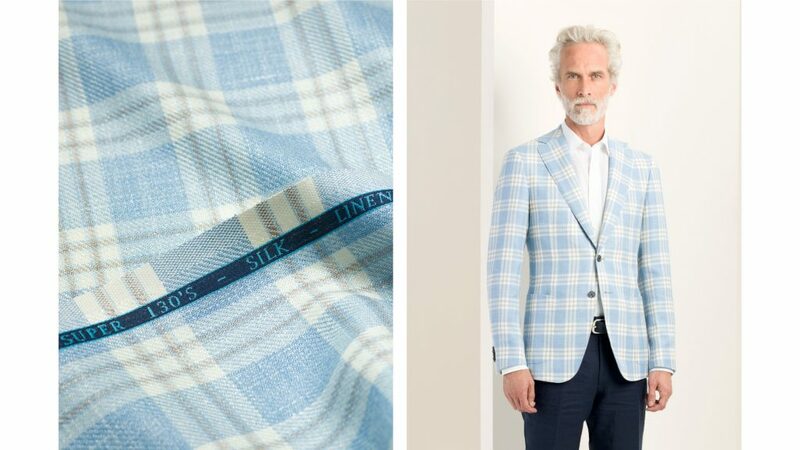 The simplest way to make a statement pattern work is to pair it with something plain like a checked sports jacket twinned with neutral chinos, say. 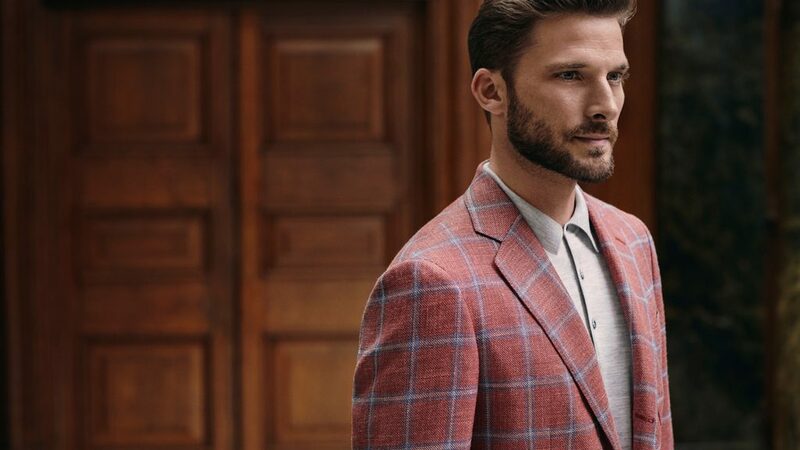 As with any look-at-me statement piece, bold checks are best used sparingly and sported with absolute confidence. 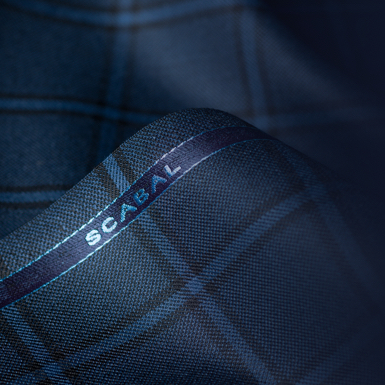 Though heavier plaid styles are synonymous with the colder months, there are checked styles – gingham, houndstooth, glenchecks – to suit all year round, for both formal and informal occasions.